In my last blog, I discussed the financial impact of the IIPP. Here I’ll discuss from an emotional standpoint – where the rubber meets the road and how the IIPP can help keep you and your employees safe and productive. 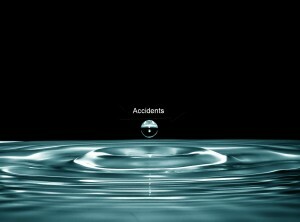 Accidents will cause a ripple of issues for your employees starting with their confidence in you as an employer to keep them safe. And in some cases, you may even share their concerns! Loss of a member of your workforce to injury (or worse) has a long lasting emotional impact on everyone - the blame-shifting and “if only…”, the sting of seeing the sight of the incident, feelings of anger and sadness. I know most employers don’t want to hurt their employees and feel beyond horrible when it does happen. I believe most of you want to keep your employees safe; for many of you they are like family and for small employers, one employee is a huge percentage of your workforce that you need to keep your business running. Because most of you are small business owners, you wear a lot of hats and at the end of the day it’s all you can do just to keep on top of the day to day madness. At times thinking about actually having to create and manage a formal safety program is just too much. It simply isn’t enough to have a few safety meetings and just tell your employees to be safe. An effective IIPP helps you set the ground work for a safe workplace. 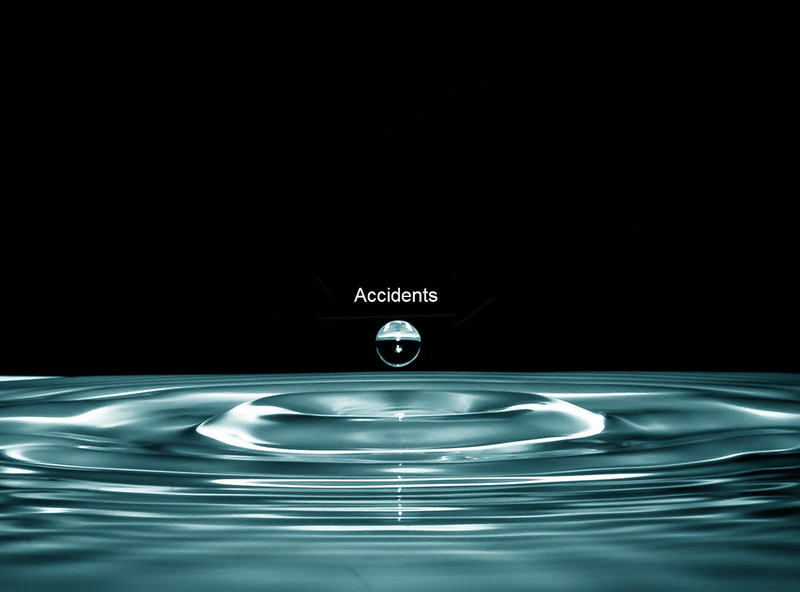 It helps you establish everyday and practical work practices to address safety and respond to hazards. Think of the IIPP as your safety tool box, not only do you need tools to do the job but you need the right tools, the right tools gives you an effective means to do the job. For those of you who have an IIPP or said “Yeah, I’ve got something with OSHA on it in a binder somewhere,” now is the time to look and see what’s missing to get you the right tools to run a safer business. For those of you who scratched your heads, don’t worry you’re not alone. Like I said earlier, lack of an IIPP is the #1 citation in California! Many of you may be tempted to try to hire an outside party to help or use template/model programs found on the internet. However, keep in mind – bigger is not always better and there is no such thing as an effective template or generic program. Please be leery of consultants that are just sending you a huge binder with “your company name here” cut and paste. Your program should come from you and should be as simple or complex as you are. A quality consultant will meet with you and involve you in the process, it’s never going to be effective if you don’t invest some time into it. Only you know your business and what tools you need in your safety tool box to provide your employees with a safe workplace. I always advise employers to start by thinking about and capturing on paper what you are actually currently doing to meet the expectation of each element; give your self credit where credit is due! Then, look at each element and see if there’s any blaring gaps or small cracks that could be filled with better practices. Remember to keep it simple, less is more. There’s no need to make it sound like a doctorial thesis! So, let’s get down to the nuts and bolts here. What are these elements I’ve been talking about? Responsibility, Communication, Compliance, Hazard ID, Hazard Correction, Accident Investigation, Training and Recordkeeping. Over the next several blogs I’ll help you break each of these down and get you on your way to a more meaningful safety program.